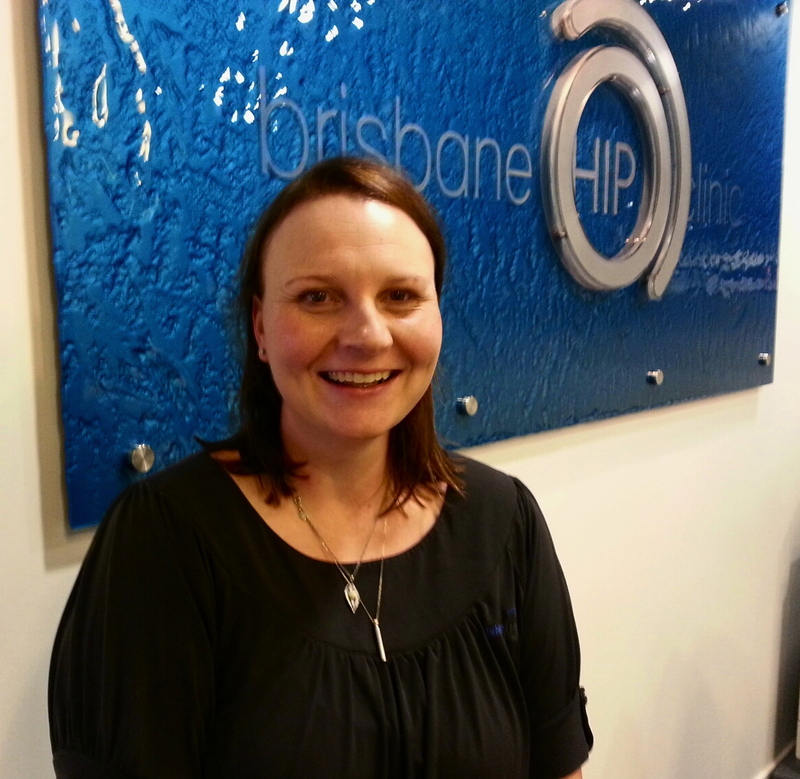 Carmen works as a Peri-operative Nurse Surgical Assistant (PNSA) and Clinic Nurse with Dr Patrick Weinrauch at the Brisbane Hip Clinic. She has 15 years of specialist Orthopaedic peri-operative nursing experience, working at St Andrews War Memorial Hospital as a Clinical Nurse since 2001, with a specialised focus on hip joint and lower limb surgery. Carmen is currently completing her Accredited Certificate in Pilates Instructor training through APPI, and will add value to her patient’s rehabilitation and recovery by providing individualised Pilates therapy and hip specific knowledge and expertise in her roles at the Brisbane Hip Clinic. Nursing is always evolving and changing. My nursing career has never lulled, there is always something new and innovative emerging, techniques and technologies continually changing. The role of the PNSA has provided me with the ability to explore a new and exciting chapter of Nursing whilst still practicing in my area of interest and specialty, Orthopaedic Nursing. As this role continues to broaden and diversify, I am encouraged to learn and improve on my knowledge and skills, constantly evolving both personally and professionally. I believe that by adopting a holistic model, we can provide our patients with the highest quality care and treatment throughout all phases of their healthcare journey, and it is this continuity of care that is most satisfying to me. My personal interest in Pilates, along with the guidance and support of Dr Weinrauch, has encouraged me to pursue my accreditation as a Pilates Instructor. As an adjunct to my current roles at the Brisbane Hip Clinic, this form of exercise prescription will add untold value and optimize outcomes for our patients, in both their pre-surgery preparation and post-operative rehabilitation phases.